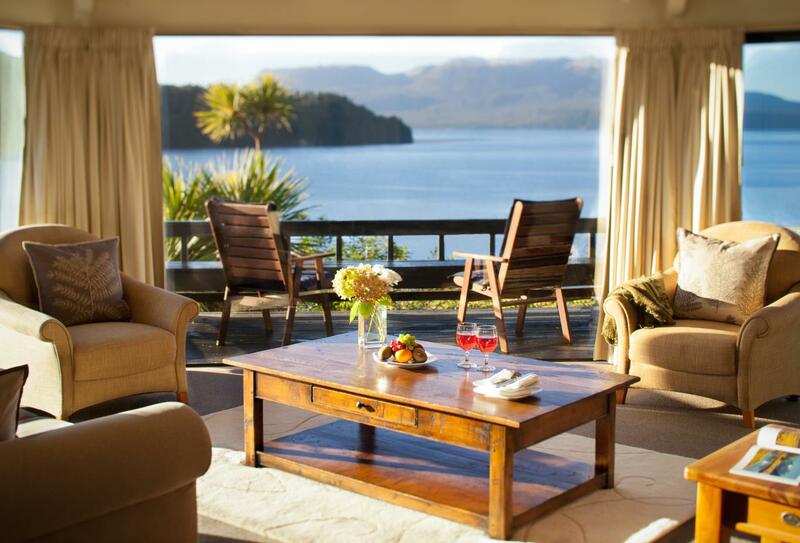 Solitaire Lodge is a peaceful luxury retreat overlooking Lake Tarawera in Rotorua. 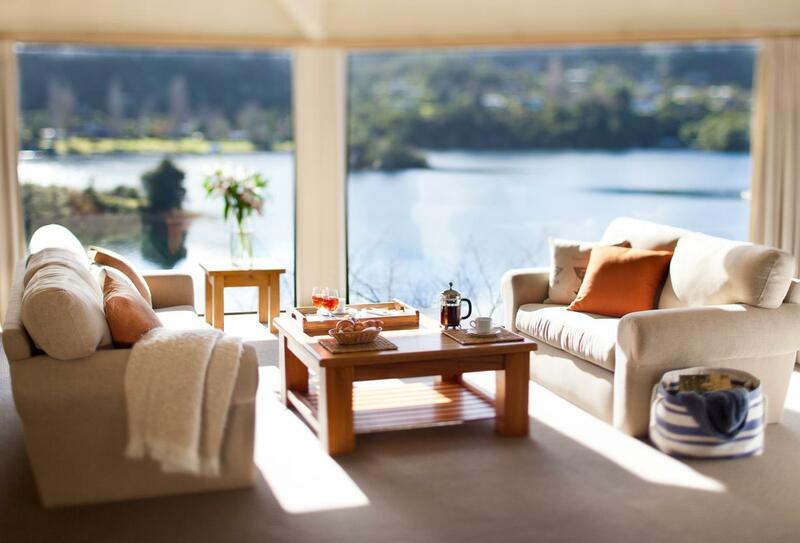 All of the suites share views of the lake and mountains through floor to ceiling windows and from private balconies. This lodge is well respected for its dining and offers a full board tariff so you can relax and enjoy multiple breakfast options, light lunches and five course dinners to round off a perfect day. Signature Experiences from the Lodge include scenic helicopter flights over volcanic peaks to the steaming crater floor of White Island, world class Rainbow Trout fishing and an early morning bathe in a nearby thermal pool. Other local activities include the Lake Okareka Walkway, Buried Village of Te Wairoa and Government Gardens among so many others such as fishing, golf, kayaking, horse riding, bungee jumping, parasailing, mountain biking and white water rafting. 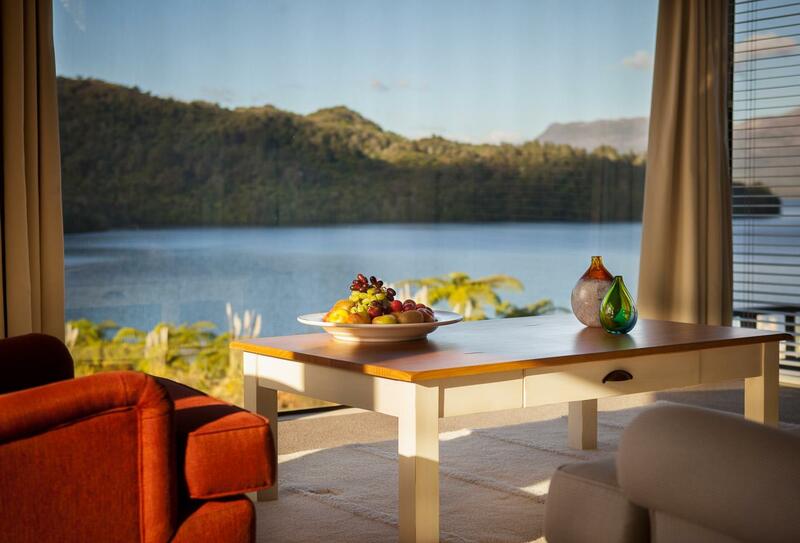 Set in a separate building, the Solitaire Suite offers peace, total privacy and a breathtaking outlook through dramatic picture windows across glassy Lake Tarawera. 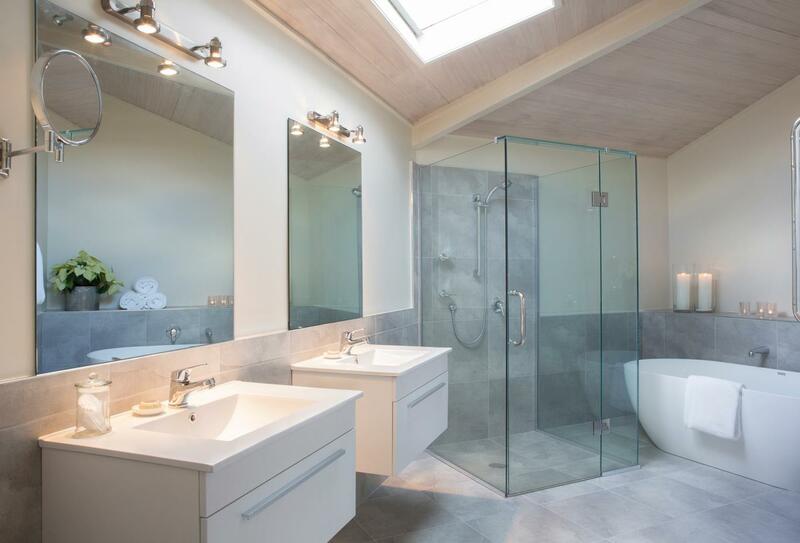 Guests will be delighted with the large master bedroom, lounge and bathroom to match. In addition, there is a private sundeck and separate guest bedroom. Each bedroom enjoys separate bathroom access. 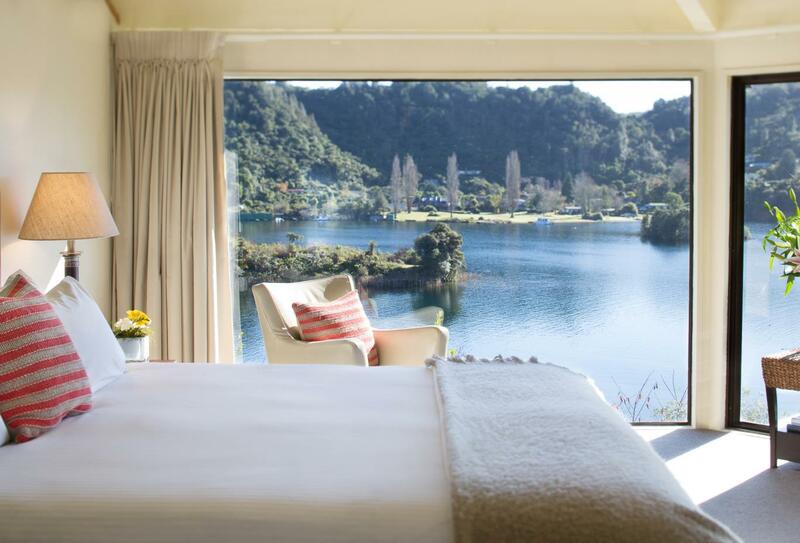 The Tarawera Suite features floor to ceiling glass that embraces an uninterrupted view from the tranquil bay up to the majestic summit of Mount Tarawera. This suite has a split level design and features a generous bedroom with relaxing sitting area and separate dining room. 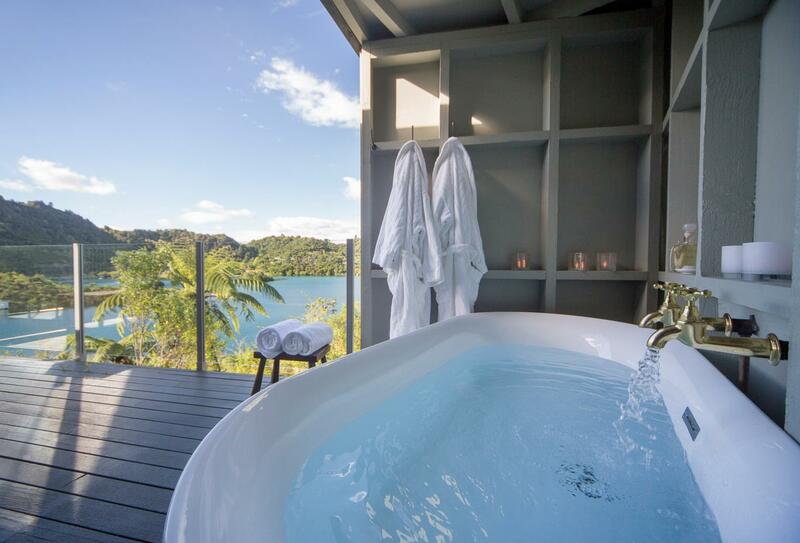 Private balconies are perfectly positioned to take in one of New Zealand's most spectacular views. This two storey detached Villa Suite is all about space – the ground floor features a Master bedroom with ensuite plus a living/dining area and outdoor deck overlooking the bay. A second equally spacious bedroom with ensuite awaits upstairs. Ideal for families or groups of friends travelling together, the Villa Suite offers relaxing communal space to enjoy each other’s company whilst also providing separate bedrooms and facilities to allow a personal retreat. 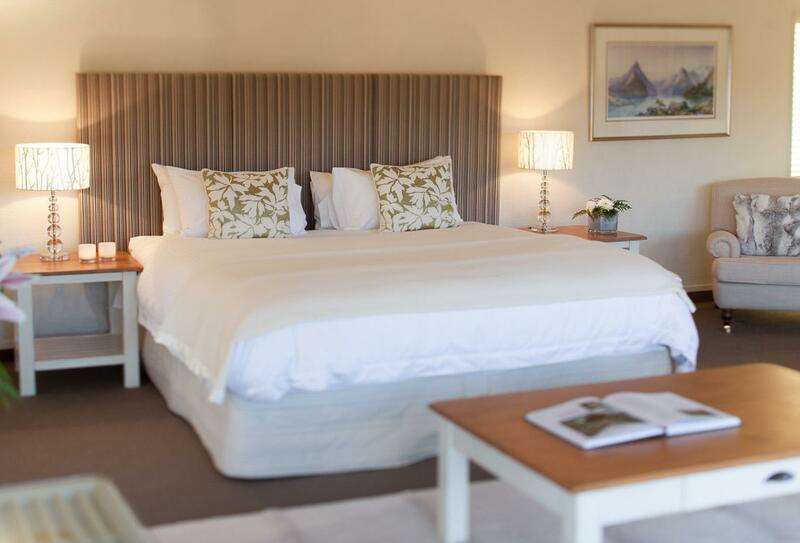 Each Executive suite offers spectacular views overlooking Lake Tarawera, lavish super king beds, comfortable chairs for lounging, grand picture windows and a private balcony with a stunning vista. Freestanding baths big enough for two, overlook the Lake giving you the opportunity to soak in the view. 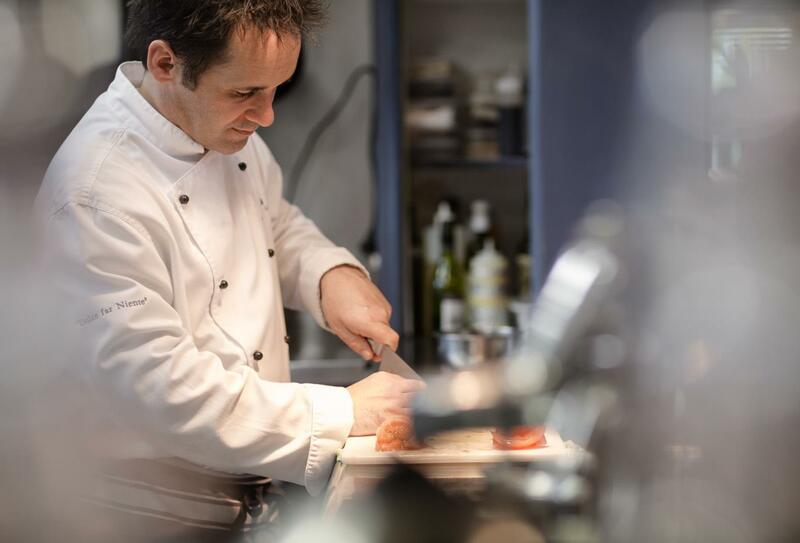 Creative chefs work to bring you fantastic cuisine for your multi-choice breakfast, light lunches and five course dinners. Enjoy lots of variety when it comes to drinks, particularly at the house bar. 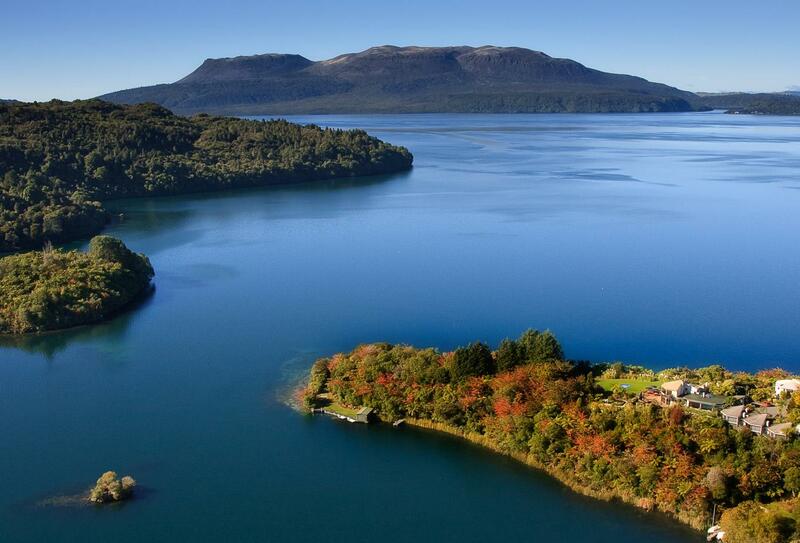 The property is on a private peninsula overlooking Lake Tarawera, just 20 minutes from the centre of Rotorua. Rotorua Airport is 16km away and Auckland and Hamilton airports are a distance of 250km.